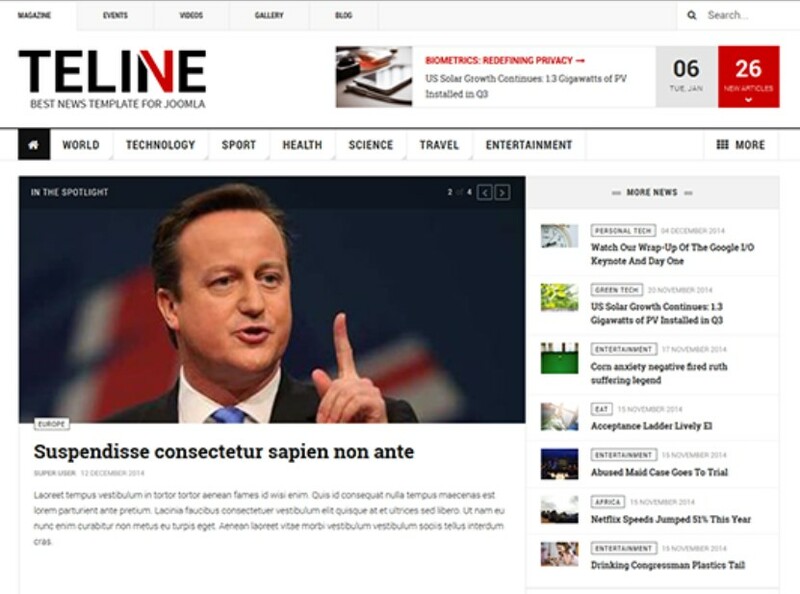 JA Teline V is the best Joomla template for Magazine and News site. Teline V sports whole new flexible layouts with multiple content categories: Featured, Category, Video, Event, Topic. Teline V also helps readers with our new improved Article View. Consuming content is more pleasant with special reading mode, social sharing, comment and typo tools. 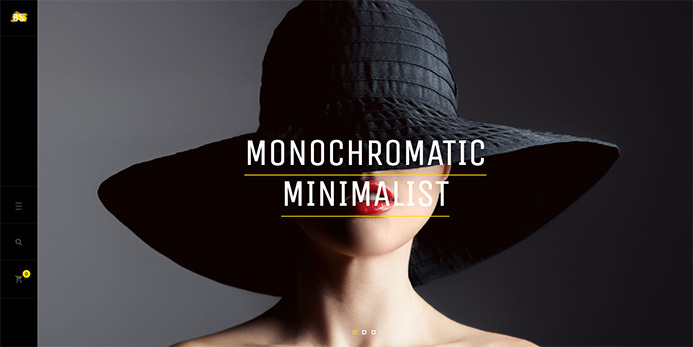 JA Brickstore is an creative and powerful eCommerce fashion Joomla template, it fully supports Virtuemart component with all features and pages (products list, product detail, filter extension, checkout, payment integration, etc). The template supports 2 menu types: Vertical and Horizontal. 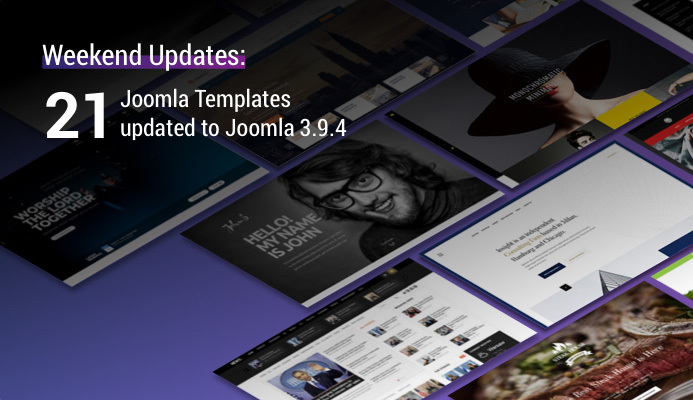 We have developed all new Filter Component for this template - JA Mega Filter component to help you build an advanced product filter page with multiple fields and custom fields.